This week, we’d like to offer our deepest thanks to all Veterans who have served our Country. 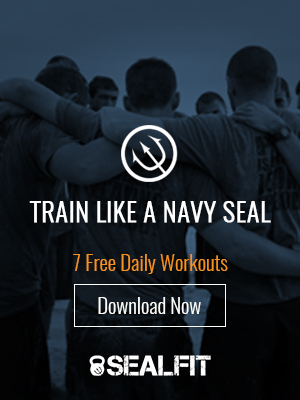 Click Here to join an interview with Navy SEAL Commander Mark Divine on Tuesday November 12th at 2pm. On the show, hosted by “the Triggerman,” aka author and radio host Oren Klaff, Mark will show you how to push yourself past your major sticking points. If you care about getting more performance out of yourself, this is the one episode you need to catch. At the conclusion of the episode, Mark will also kill Oren with a sniper rifle, which should be an entertaining wrap-up to a fun-filled afternoon together.